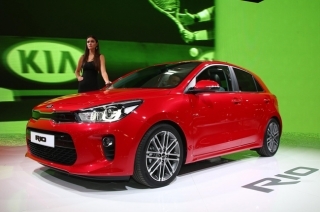 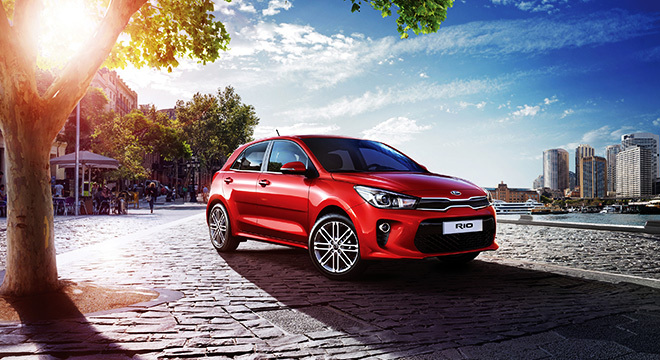 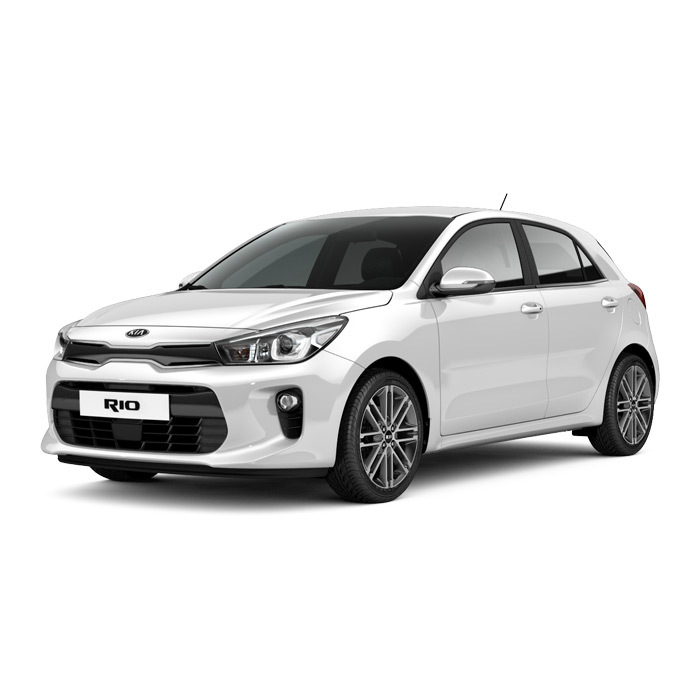 The all-new Kia Rio comes in a 5-door Hatchback form, adding a notch of class and style to its already catchy 4-door sedan version. 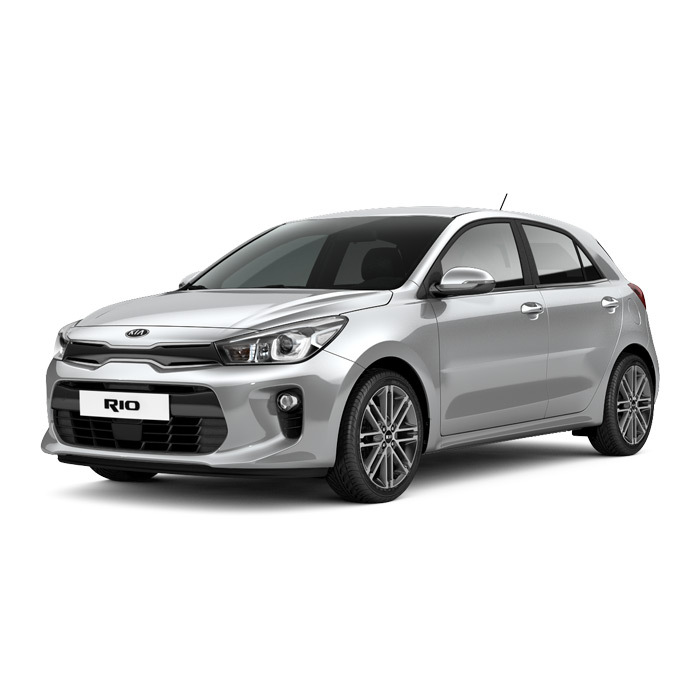 Filipino hot-hatch enthusiast will love its simple, yet sporty and stylish exterior form, seamlessly integrating a rear hatch while not sacrificing design fluidity and photogenic-ness. 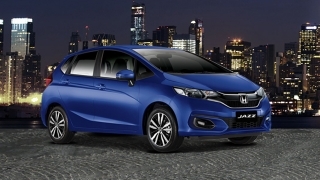 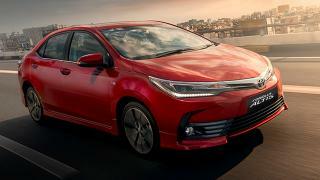 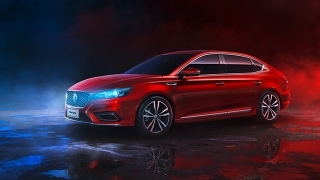 Being offered with exactly the same decent, convenient, and comfy interior amenities and space, with an extra bit of room at the back for small luggage and groceries, it’s a good choice for an entry-level family car as well. 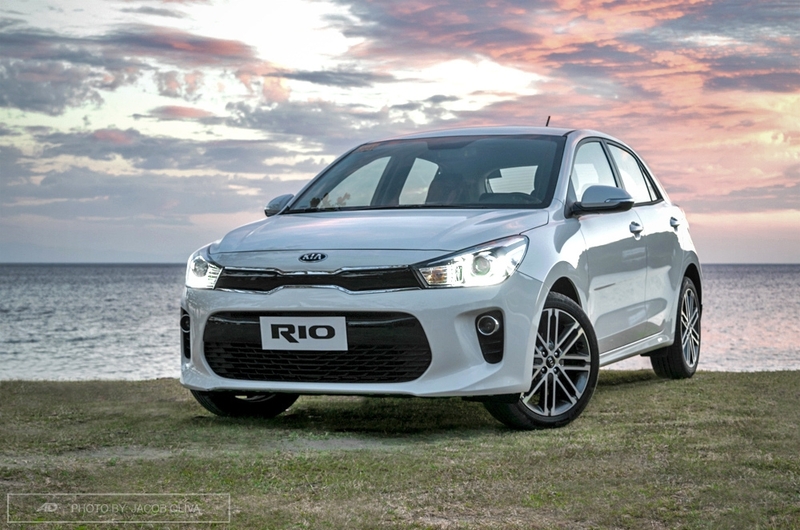 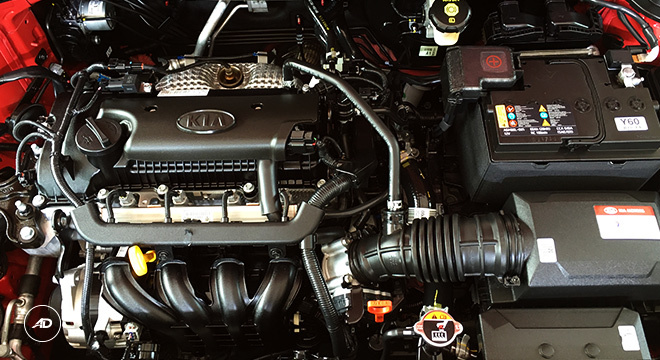 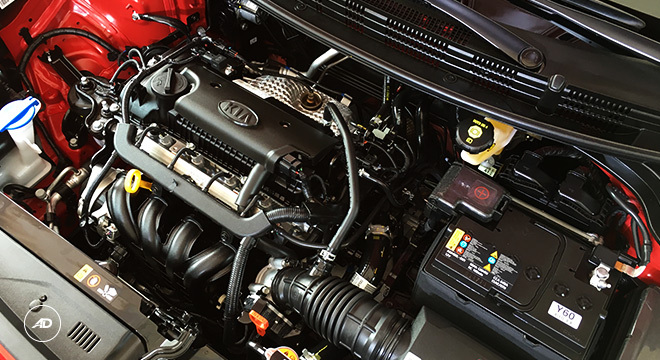 With fuel-prices running up high here in the Philippines, the all-new Rio Hatchback’s 1.4L inline 4-Cylinder Kappa gasoline engine fares pretty well with enthusiasts and the local media, remarking it as a great option for saving fuel and lowering costs and maintenance. 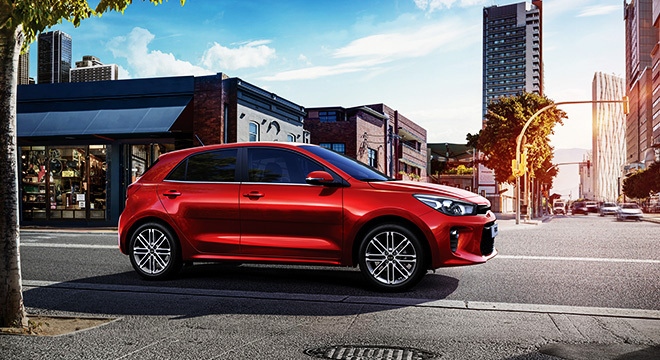 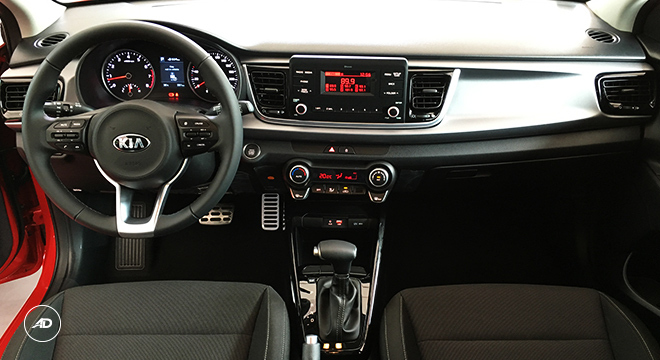 Possessing the same 4-Speed AT with Manual Mode and the same driver, passenger, and road safety equipment make the Kia Rio Hatchback just as great. 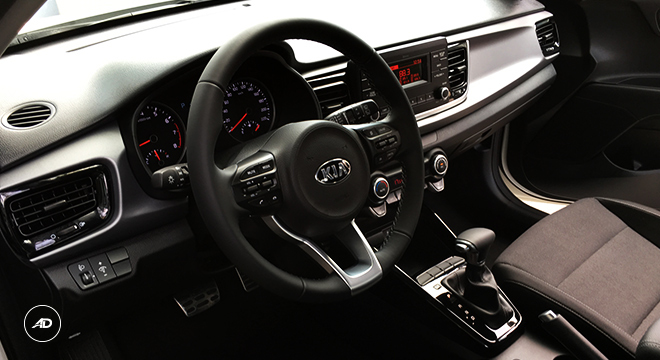 Hot in form, hot in function. 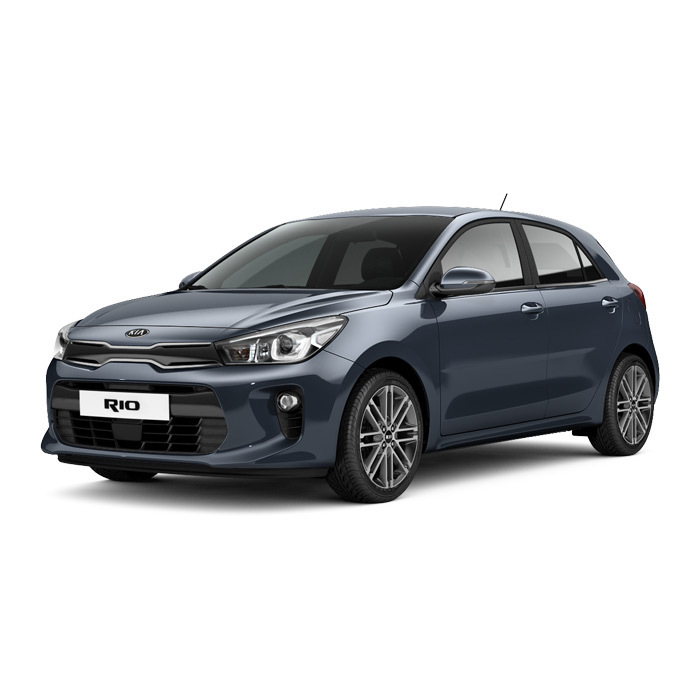 Can this car still offer great value even after almost a year of being in the market?